We sell all AMERICAN made pools. We offer Above-ground, On-Ground and In-ground pools. 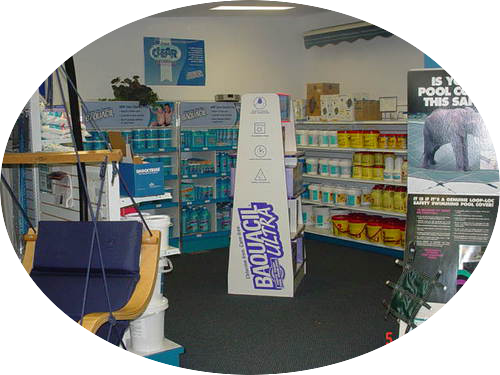 We carry a full line of chemicals and the knowledge to work with any problems you face! 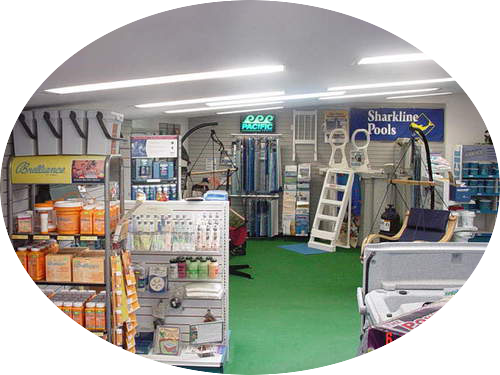 Swim Rite Pools is a family owned business that was started by Tom Wurzel, in 1973.